The amount that students improve on SAT or ACT after preparation varies based on the combination of our work and the investment of the student in the process. Ace It Test Prep’s proven methodology has helped students achieve tremendous score increases throughout the years. 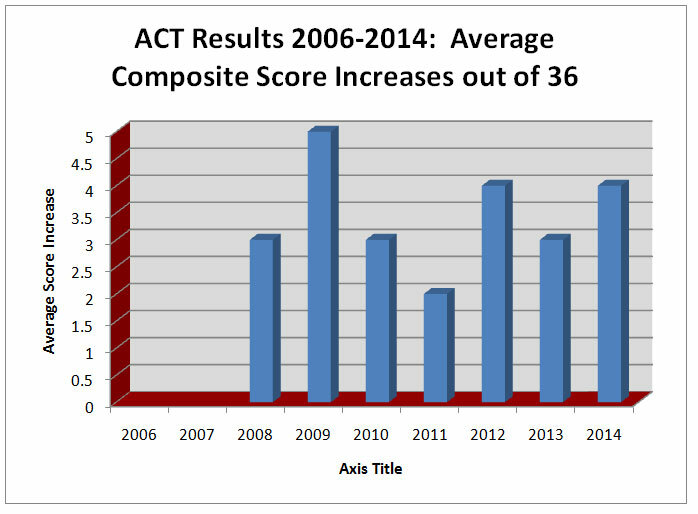 Upwards of 600 points on the SAT or 7 composite points on the ACT is achievable. Our method works, how badly a student wants to improve and how hard they work will determine how high they can rise in the process. The figures below reflect the averages of reported results from students each year. Some students may be missing from the calculation due to failure to report their scores to us. 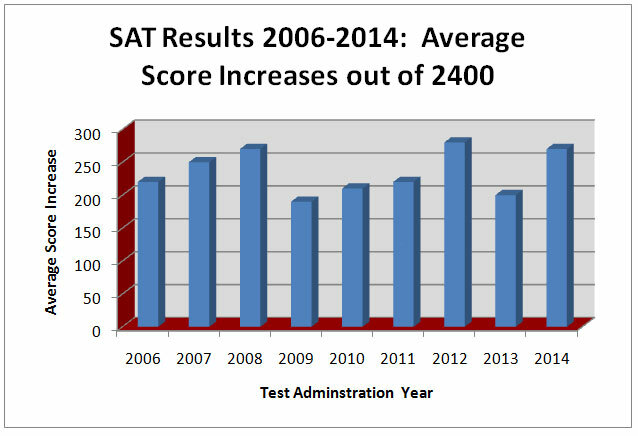 Since the point of preparation is increasing scores, that increase is reported instead of the actual score achieved. 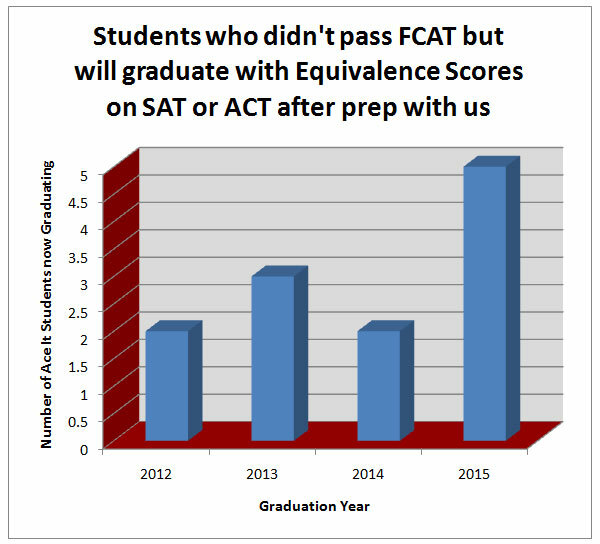 For students who are not able to pass the graduation tests (previously FCAT) that are required, there is a corresponding SAT or ACT score that they can achieve to be able to graduate. These results are for those students who work with us simply to get those required scores.